Salman Khan is ready with his next production after Kabir Khan’s Bajrangi Bhaijaan, in which he played the lead and Athiya Shetty, Sooraj Pancholi’s debut movie Hero. The Sultan actor is all set to co-producing Lions Of The Sea along with Dr. Ajay Virmani’s First Take Entertainment Ltd. (FTE). As per the reports, the film based on a true story of the voyage of Indian immigrants to Canada aboard Japanese steamer Komagata Maru. The English period drama will feature Irrfan Khan in the lead and will roll in mid-2017 with schedules in India, UK, Hong Kong and Canada. 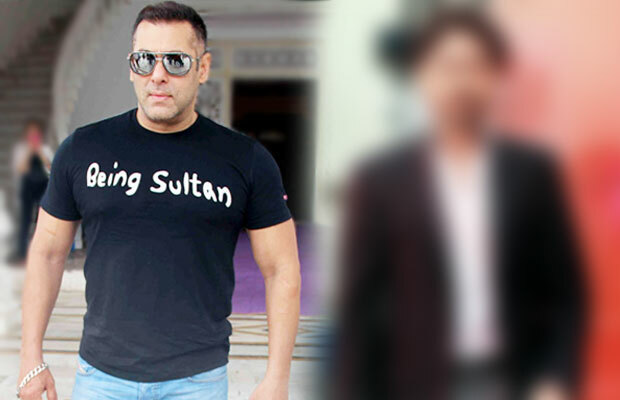 Salman Khan will be only producing the film and not be acting in it. The Komagata Maru incident involved the Japanese steamship of the same name on which a group of Indian citizens, all subjects of the British Raj, attempted to immigrate to Canada in 1914. And out of 378 passengers on board, only 24 were admitted to Canada and the ship was forced to return to India. “It’s a powerful human story of struggle and triumph in which Irrfan will play a Sikh named Gurdit Singh. The story of those Sardars, Muslims, and Hindus is relevant even today as we hear and read about the refugee crisis and racial profiling constantly. We have begun work on the pre-production and will announce the director and the rest of the cast in the next few days,” confirms Amar Butala, Chief Operating Officer of Salman Khan Films. Salman Khan believes it is important to address this issue as it mirrors the current global refugee crisis. “Lions of the Sea will allow us to embrace multiculturalism, diversity and bring humanity closer together,” he concluded. Interestingly, it was a subject that popular helmer of films like Water and Fire, Deepa Mehta had announced in 2006 with John Abraham in the lead role, but the film was shelved because of the budget and actor’s dates.